When teeth are broken or chipped, you have up to 12 hours to get dental treatment. Follow the guidelines above for pain relief, but don’t forget to come in to the office even if the pain isn’t severe. 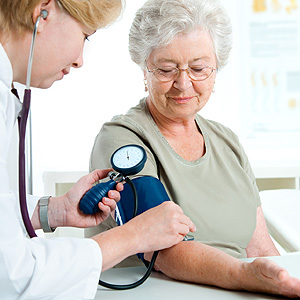 Of course, if you experience bleeding that can’t be controlled after five minutes, dizziness, loss of consciousness or intense pain, seek emergency medical help right away. 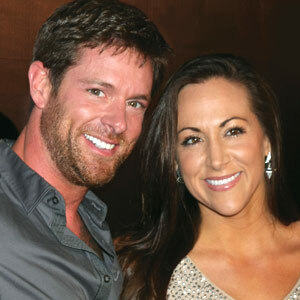 And as for Noah Galloway: In an interview a few days later, he showed off his new smile, with the temporary bridge his dentist provided… and he even continued to dance with the same partner!